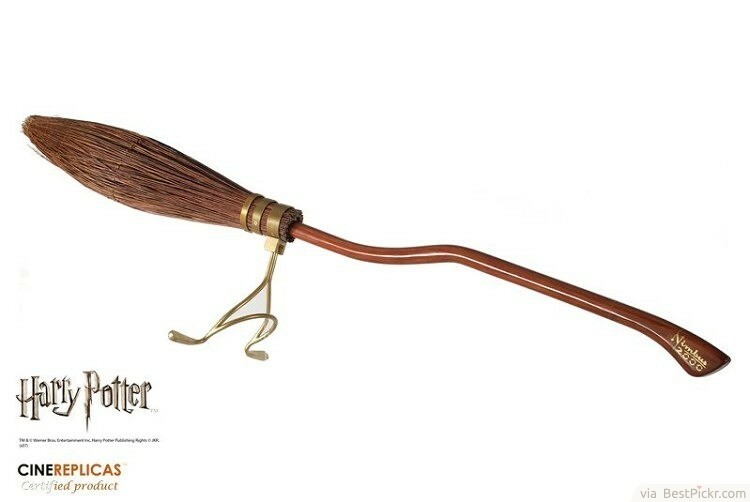 Clearly, Mattel tried to cash in on the Harry Potter craze in an extraordinary way- a vibrating broomstick! Indeed, creativity is invaluable. 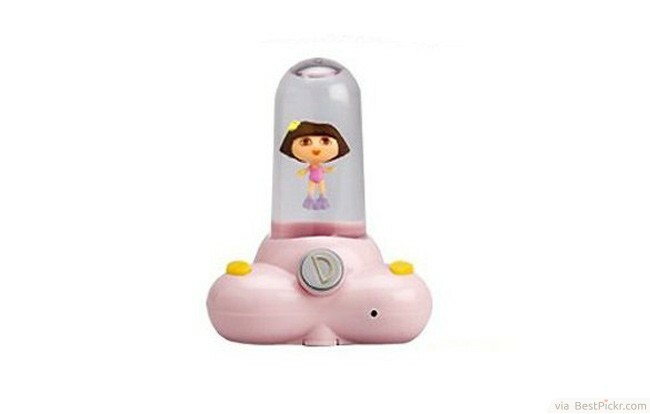 This weird toy doesn’t even fit the title ‘Dora the explorer’ because clearly, Dora looks trapped! Quite inappropriately I must say. 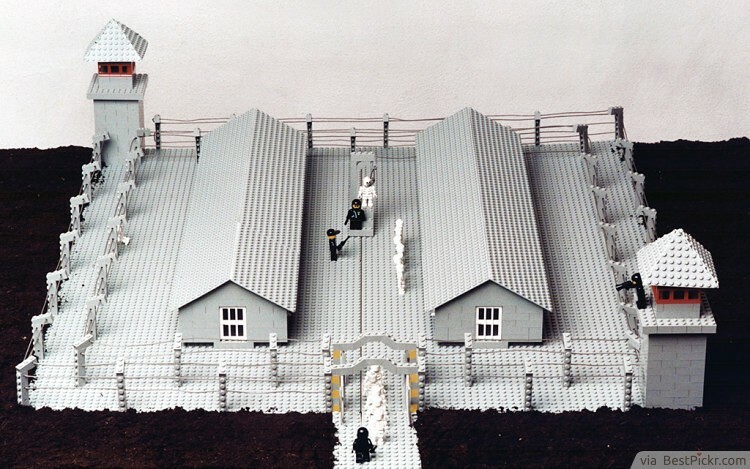 Created in 1996 by Zbigniew Libera, this shocking toy set was widely criticized as many believed he was trivializing the Holocaust. Right now, it’s actually a piece of art which is now in the museum of modern art in Warsaw, Poland. 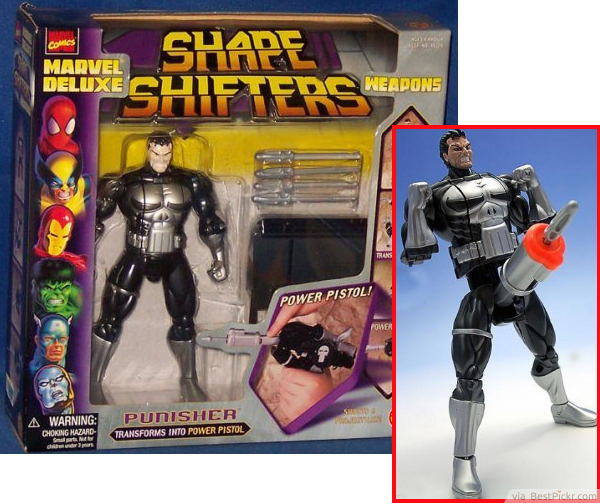 This strange toy version of the popular character- Punisher, it is somehow pervasive. The fact that he fires the rocket from his crotch paints a bad image. 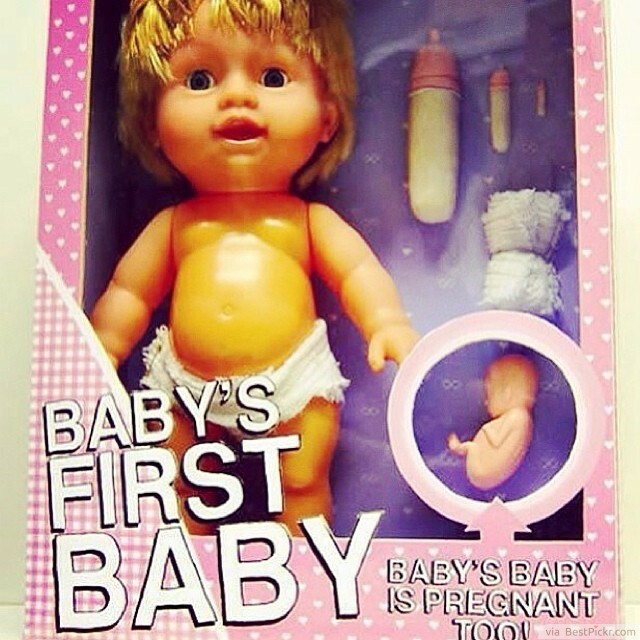 Now this is one creepy toy- a baby having a baby! The twist goes as far as the baby featuring stretch marks on the belly, and the fact that the water is already broke. There’s also another set of toy for twin pregnant babies by the same manufacturer. This is actually a piece of art by Durren Cullen. This is by far the worst toy ever made. I can't quite figure out the reason why one would make such a toy; maybe the person who created this wasn’t thinking at the time. 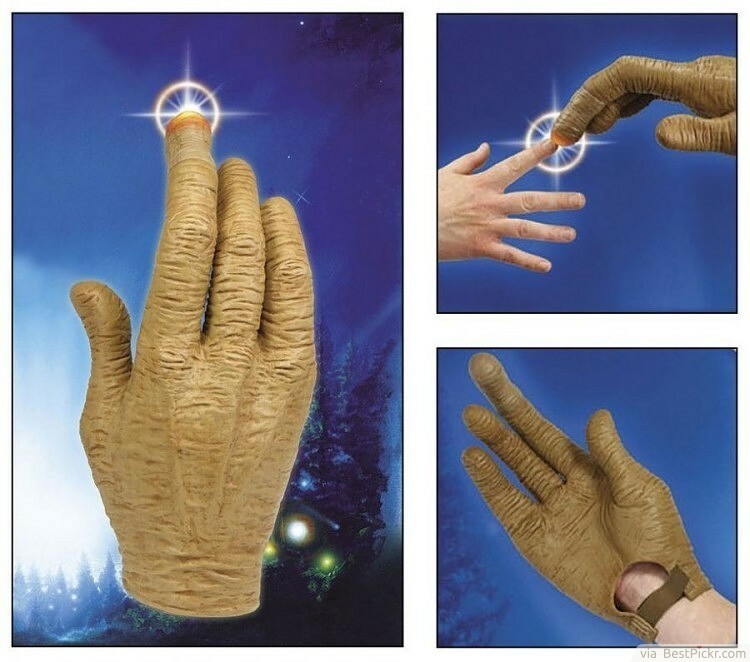 We all know that the E.T has some abnormally long fingers. To make matters worse, it lightens up when pressed- that doesn’t sound like fun. Now this is one unimpressive toy! 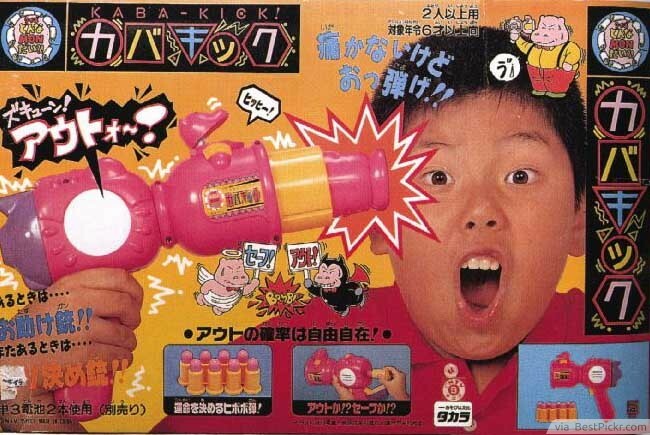 One can’t help but have amusing thoughts by just the mention of this toy’s name. 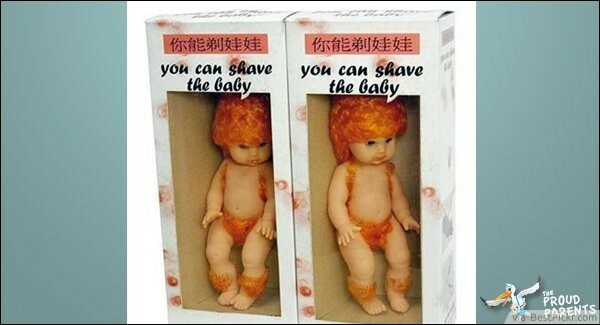 Off course shaving a baby is right, but waits- this is not that. 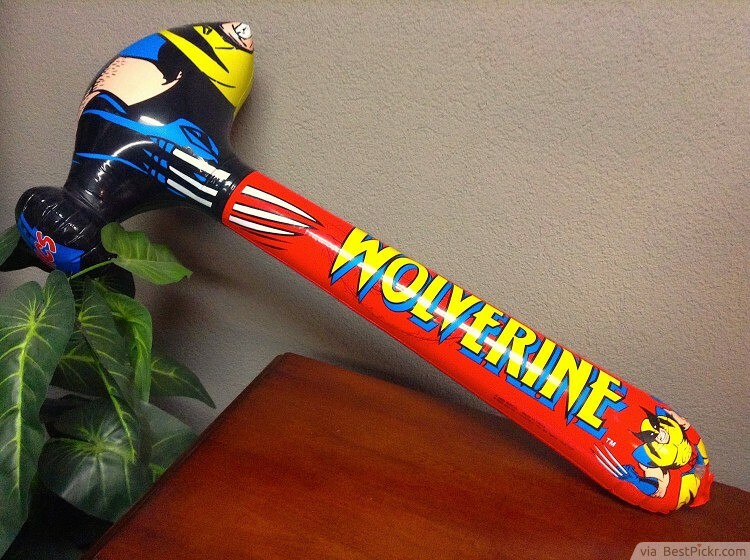 I’m sure no parent would be thrilled with the idea of buying their kids something that looks like this weird toy. 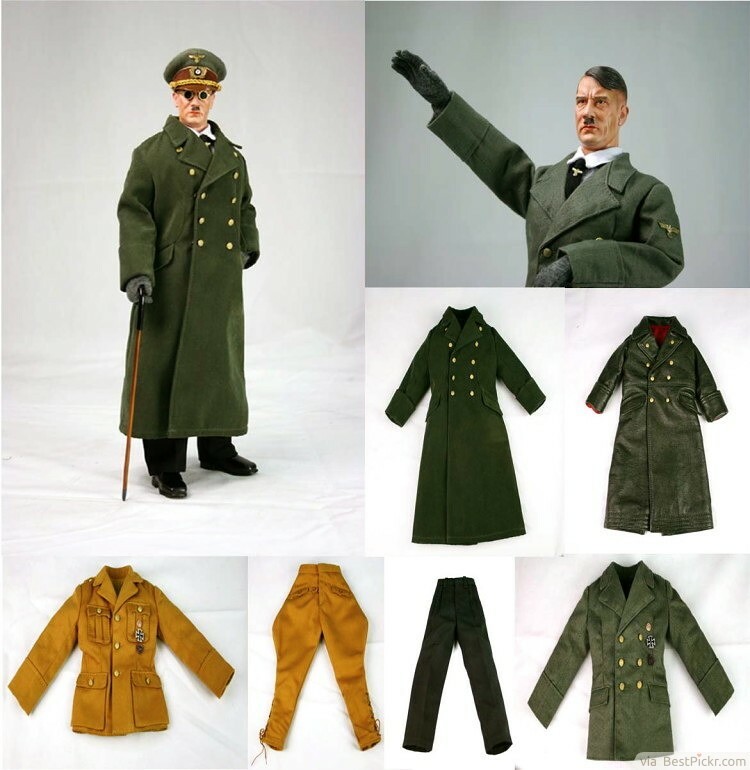 Adolf Hitler is a man widely considered to be the cause of the death of millions of innocent people. The mention of his name evokes the scars of the past and usually makes people frown. I wonder how a doll company’s director thought of making a doll out of him as a toy!